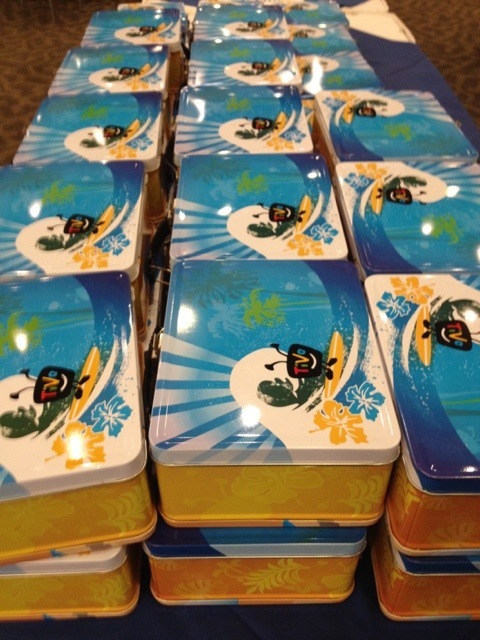 Lunch boxes for employees at TiVo’s birthday party celebration, and my Blue Moon XIII write-up for the TiVoCommunity forum. This entry was posted by Stephen on Tuesday, March 27th, 2012 at 3:14 pm	and is filed under photography, TiVo. You can follow any responses to this entry through the RSS 2.0 feed. You can leave a response, or trackback from your own site. Nice, I really like the art! The flowers and the wave in particular.